Hei, harmaaseen tiistaihin pari mustavalkoista korttia! Valmistaudun viikonlopun kevätmyyjäisiin (Keinuhongantila, Auttoinen). Huomasin etten ole juurikaan tehnyt kortteja miespuolisille, pitänee siis lopettaa niiden ruusuleimasien etsiminen ja keskittyä miespuolisiin! Ensimmäisen kissakortin leimaa ei ole väritetty, vain kohotettu, puiset koristeet kohotettu Uteella. Toisen rippikortin tossut on koottu jo viime kesänä! 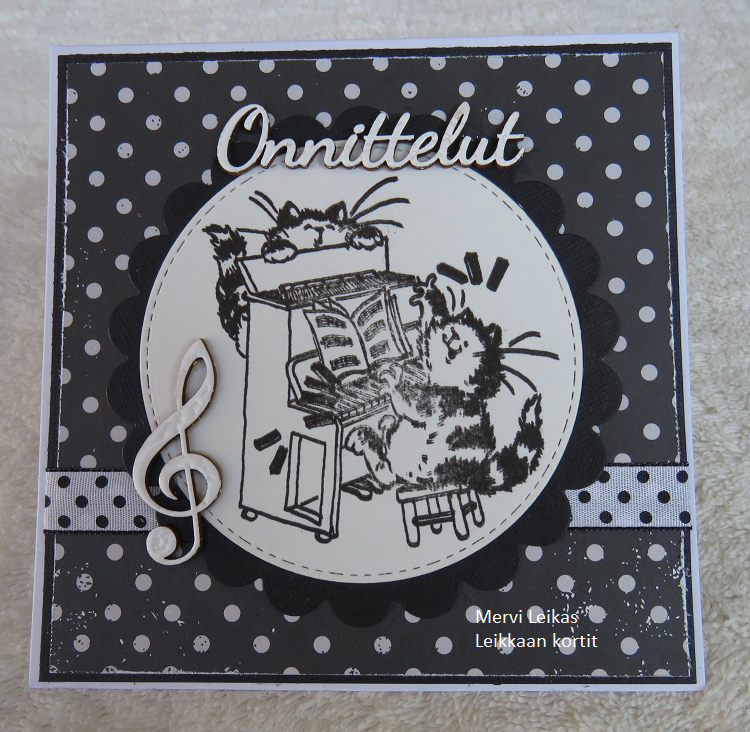 Hi, misty gray Tuesday, time to show two black and white cards! I'm packing my cards for weekends country market, I need to make more cards for men! The first Penny Black card - image is non coloured, but embossed and the wooden things are embossed with white Utee. Confirmation card, I've done the shoes last summer, so it was a time to make a card of them! Kyllä mustavalkoisuus on tehokasta! Molemmat kortit komeita! Nice work. Thank-you for joining us at the Crafts Galore Encore Anything Goes Challenge . These are two great examples of masculine cards. 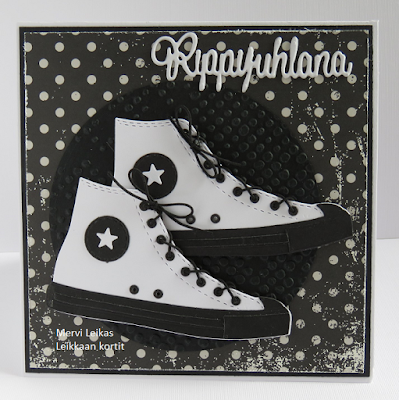 With the b&w color scheme the uncolored image fits right in and the converse shoes are cool, perfect for a teenager. Two gorgeous cards, love the black and white. This is gorgeous! Thank you for joining us at Crarty Sentiments Designs. Great cards! 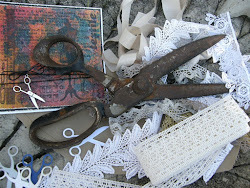 Thanks for joining us at Creative Craft Cottage!